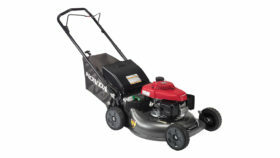 The Honda HRR216K10VLA Lawn Mower is the top-of-the-line homeowner mower with an electric starter, 21″ cutting deck and reliable Honda GCV160 engine with a 3-year warranty. Get a perfect cut every time with their Twin Blade MicroCut System® and self-propelled, variable speed Smart Drive system. 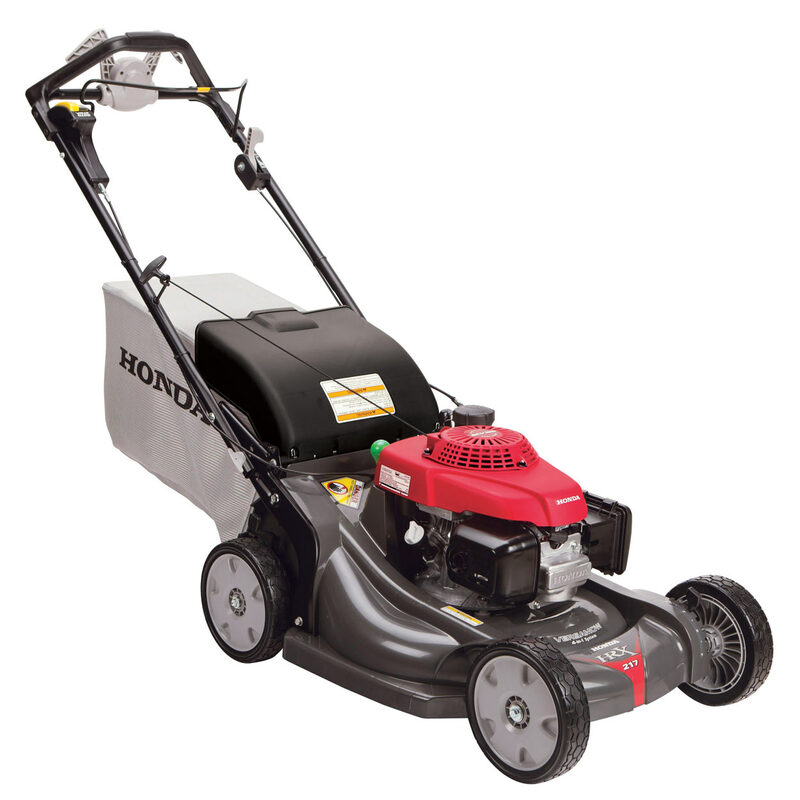 The 3 in 1 with Clip Director® system allows the user to mulch, bag, and discharge grass cuttings. 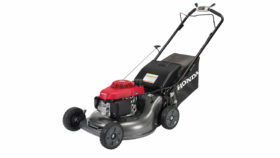 Includes a 3-Year consumer or 3-month commercial warranty.